Abstract: The suitcase is one of the travel partners used to carry articles on the road. 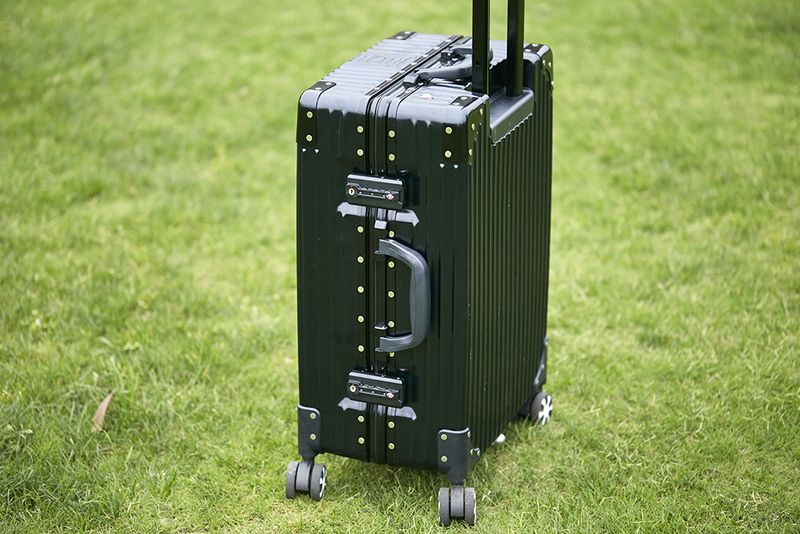 Since there are many items contained in the suitcase, it is more laborious for the user to drag the suitcase. Inspired by the moped ebike, Airwheel takes into account travel in less effort and makes the suitcase become a multifunctional smart product. This is SR6 smart power-assisted suitcase. As the third suitcase launched by Airwheel, what's the unique feature of SR6? As we know, SR3 is known for the auto-follow and intelligent obstacle avoidance, SE3 is a motorized ridable luggage. The highlight of Airwheel SR6 is the smart power-assist system. The smart motors will respond to the user's operation on the rod and provide power assistance while moving. There is a power slider in the handlebar. Put your hand on it and use a little strength and then SR6 power assisted suitcase will follow in this direction. What is more, SR6 power assisted robotics suitcase is able to go forward and backward with less effort with the help of bi-directional power-assist system. The handles are injection molded in PC and ABS materials, and the frame is made of aluminum alloy, similar to modern day car bumpers, so they are tough and strong enough to handle the rigors of airport transit. Also, such design reduces the item weight and meanwhile increases the load-bearing capacity. 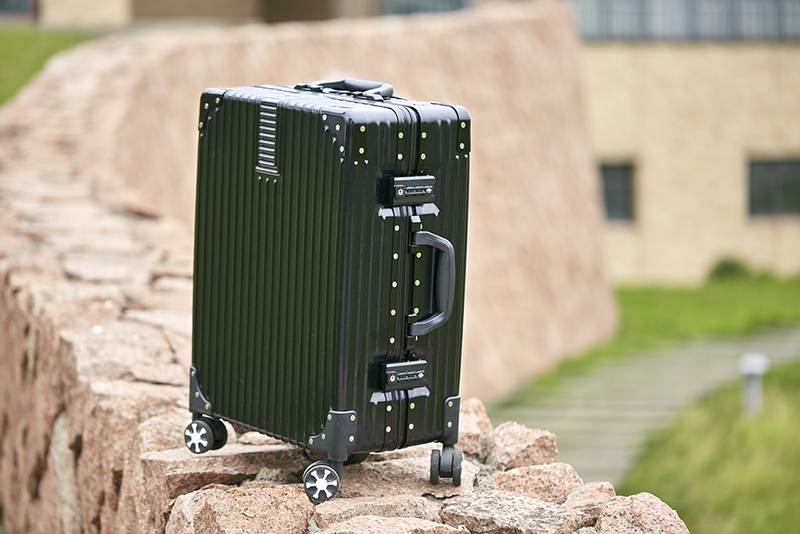 In addition, SR6 smart robot suitcase features a smart electronic brake which will brake automatically when release the throttle on the rod. The Airwheel SR6 electronic traveling suitcase uses a 48.8 Wh lithium-ion power bank to drive its components. The same power bank can be used to charge your devices with USB ports built in the suitcase. The battery can last a long distance on a single charge, though it may vary depending on whether it's being used to charge other devices. It's also removable, so you don't have to worry about the troublesome charging. Three colors are available, red, yellow and the classic black. Colorful smart suitcases make it beautiful for every trip. SR6 smart robotics suitcase is suitable for airports, subways, shopping malls, and pedestrian streets and more, to make travel more convenient and labor-saving. Next：KICKSTARTER - Airwheel: World's Smart Robot Rideable Luggage!